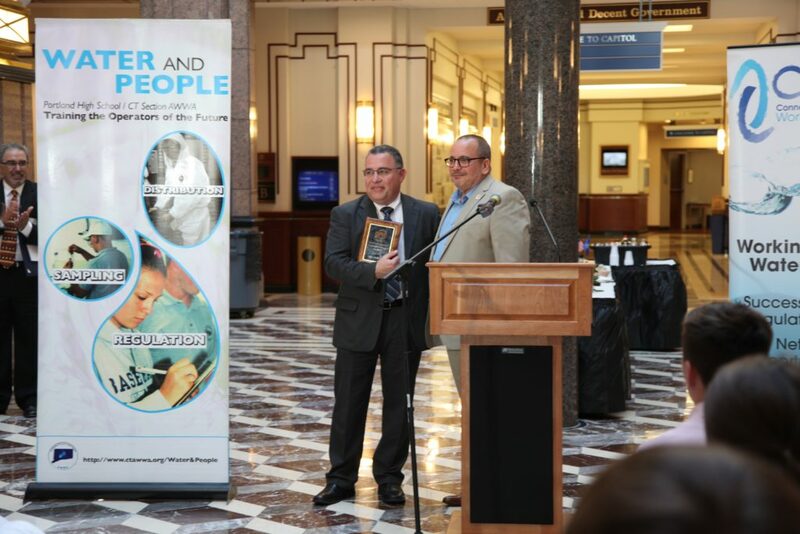 On May 1, 2018, the Connecticut Department of Public Health awarded Weston & Sampson's President of CMR and Services, John A. Bocchino, Jr., with the 2018 Educational Public Health Drinking Water Merit Award. The award is given in honor of AWWA National Drinking Water Week to recognize an individual who has made outstanding contributions to the field of drinking water operator certification, workforce development and operator training. 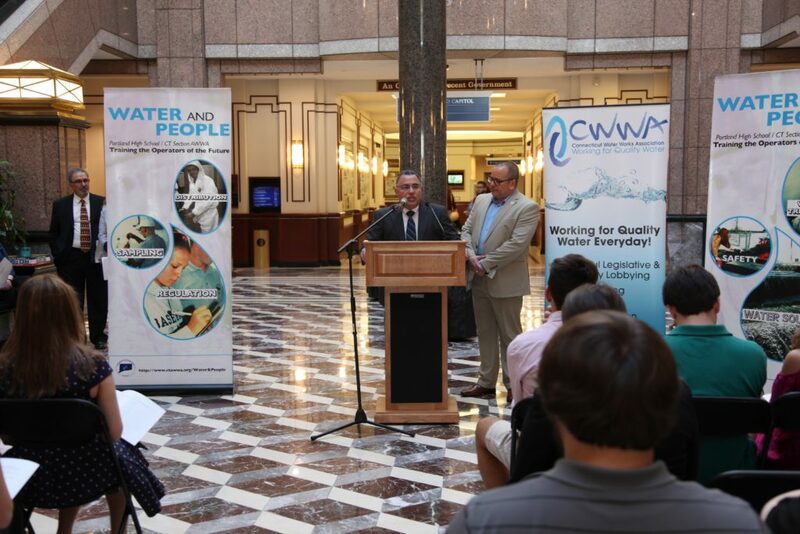 The award was presented during CTAWWA's Celebrate Water event at the Legislative Office Building in Hartford, CT.
Posted in News, Press Releases and tagged operations-news.